When will be Agatha Christie's Marple next episode air date? 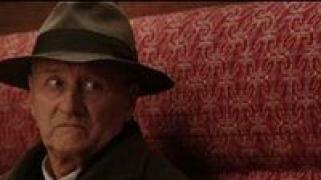 Is Agatha Christie's Marple renewed or cancelled? 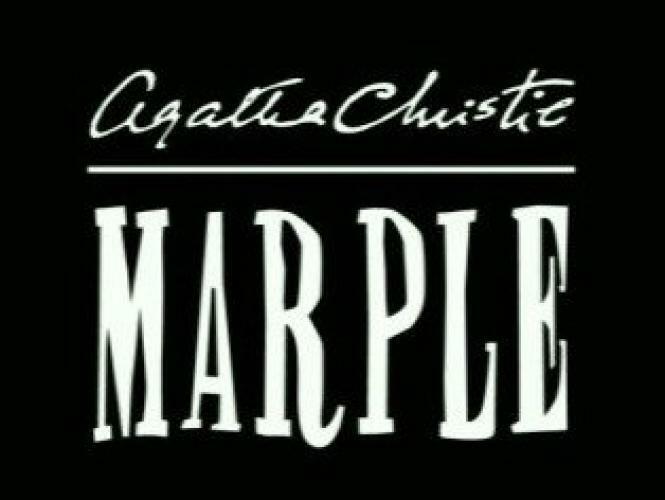 Where to countdown Agatha Christie's Marple air dates? 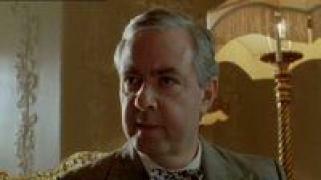 Is Agatha Christie's Marple worth watching? 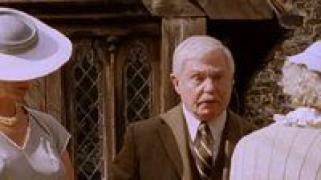 Miss Marple aids a young mother and son by spiriting them away to the estate of an eccentric botanist, not knowing that it will soon become the scene of murder. 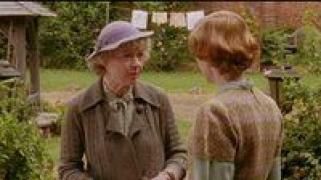 Agatha Christie's Marple next episode air date provides TVMaze for you. 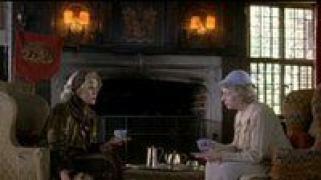 EpisoDate.com is your TV show guide to Countdown Agatha Christie's Marple Episode Air Dates and to stay in touch with Agatha Christie's Marple next episode Air Date and your others favorite TV Shows. Add the shows you like to a "Watchlist" and let the site take it from there.